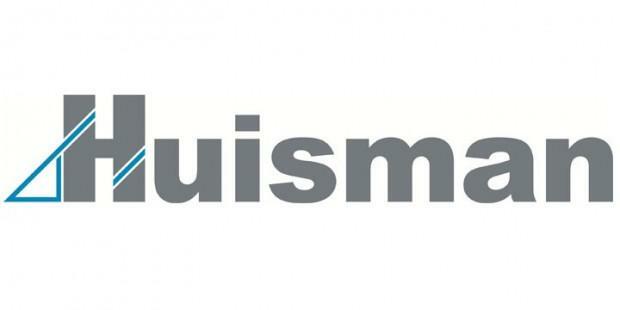 Stay informed with the latest Huisman news & information. We've brought a total of 19 Huisman press releases and event announcements to you so far this year. Keep track of today’s trending news, including: “Huisman holds steel cutting ceremony for Heerema’s 10,000mt Tub Mounted Cranes“ and “Fistuca’s BLUE Piling Technology draws major investment from Huisman“.